Dr. Sudha, M.Com (Accounting), M.A. 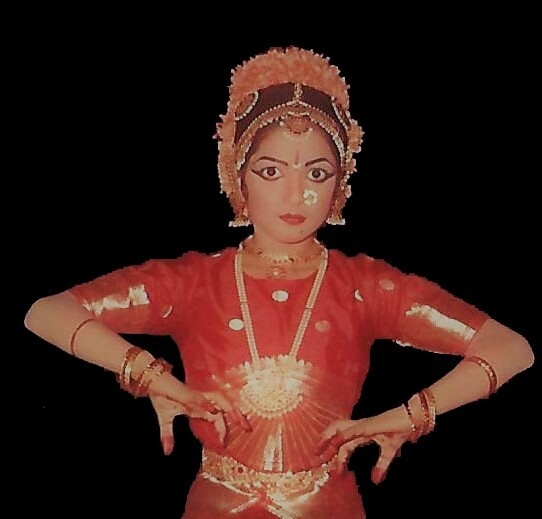 (Kuchipudi Dance), PhD (Dance), PhD (Dance) is an internationally acclaimed performer, master choreographer, revered Guru, research scholar, writer, author, dance historian and the founder and artistic director of "Lasya Sudha Dance Academy". Dr. Sudha is the disciple of Padma Shri Dr. Nataraja Ramakrishna, Dr. Uma Rama Rao and Dr. Vedantam Satyanarayana Sarma. 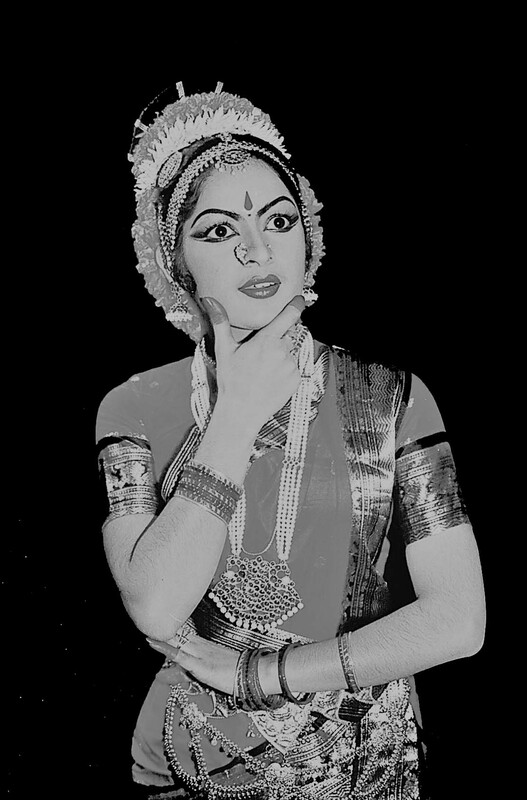 She is a highly illustrious exponent of Kuchipudi, Bharatanatyam and Andhra Natyam dance forms. Dr. Sudha was a child prodigy, having gained several awards and honors. She placed first in the Order of Merit at the All India Inter-Universities festival and won a gold shield. 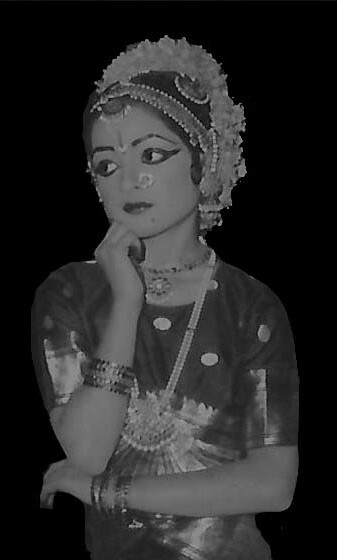 She has been honored with a gold medal and a title of "Nritya Choodamani" for her extensive service in the propagation of Andhra Natyam by "Nataraja Nritya Niketan & Perini International - Vijayawada". She has also been commended with a plethora of other awards and titles like "Natya Shiromani" by "Score More Foundation - Vijaywada", "Lasya Sudha" by "Journalists Association of Hyderabad", "Nruthya Mayuri" by "Navabharat Art Theatres - Hyderabad" and "NTR Smaraka Kala Award" by "Manoranjani, Hyderabad". Dr. Sudha has achieved a Doctorate by the Dravidian University for her extensive research work on "Telugu Yakshaganams - A Performance Study" with a focus on Kuchipudi Yakshaganams. She has been awarded another Doctorate by Telugu University - Hyderabad for her research work on "Yakshaganam & Bhagavatam - A Comparative Study". Dr. Sudha is a rare artist who has over 4 decades of experience as well as expertise in traditional art forms. She has performed and presented over 3000 programs. 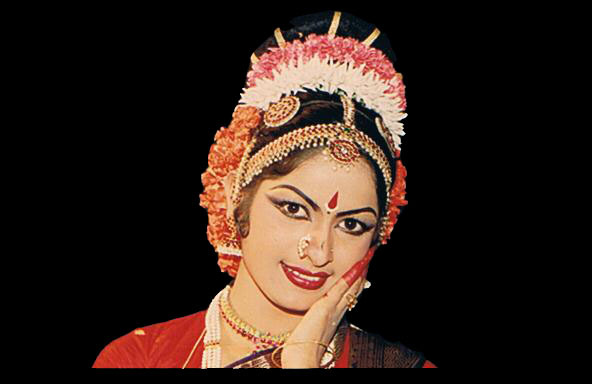 She has performed before the President of India Mr. K.R.Narayanan, Prime Minister of India Mr. P.V. Narasimha Rao, Vice President of India Mr. Krishna Kant and several other Chief Ministers, Governors, and other dignitaries from India. She has also been honored in the United States by the Mrs. Jean L Harris, Mayor of Eden Prairie - MN, Mr. Steve L Stockton, Mayor of Bloomington - IL and Mr. Chris Koos, Mayor of Normal - IL and Mr. Mike Matejka, President of History Museum, Bloomington - IL. 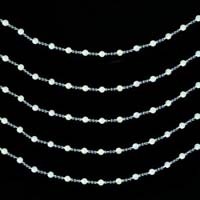 Dr. Sudha has also worked extensively in order to educate and popularize these art forms by conducting lectures, demonstrations and workshops at libraries, schools, colleges, universities and other academies both in the U.S. as well as in India. 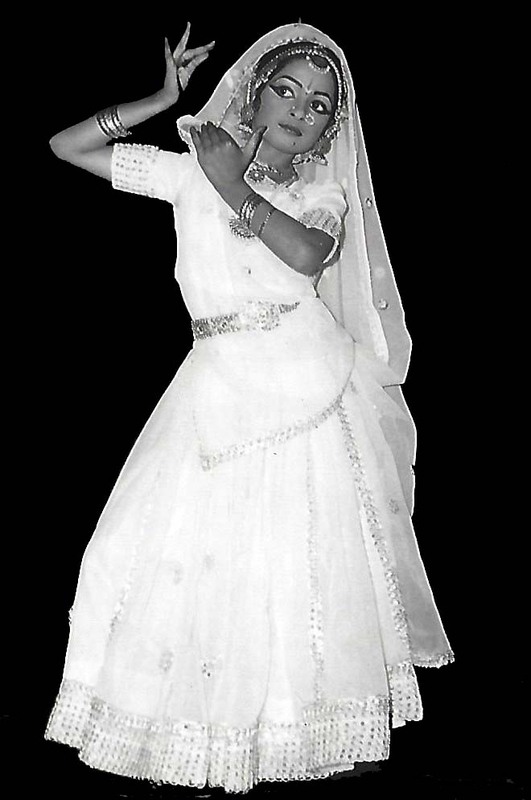 Her accomplishments also include authorship of several published articles on Indian Classical Dances in newspapers and magazines. Furthermore, she is also an ardent literary figure giving lectures on dance related subjects. Dr. Sudha has also done a great deal of community service in raising funds for the American Red Cross, religious institutions and various calamities like earthquakes and tsunamis. In addition, she is also recognized as a dance therapist, having trained numerous challenged children. Lasya Sudha Dance Academy is a contemporary Gurukul popularizing classical and contemporary dance forms and creating a healthy attitude towards art and life.